In partnership with reputable insurance providers, Standard Chartered Bank Zambia offers BancAssurance which allows its clients to fulfil their banking needs, as well as access innovative and world class insurance products. The product offers hospital cash plans, family protection plans, credit life and travel insurance. 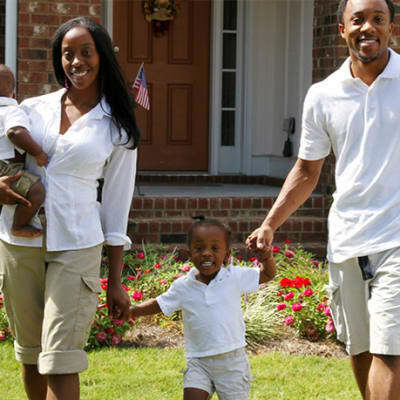 Finance Bank Zambia provides a comprehensive range of personal life insurance products to cover outstanding indebtedness on loans. Insurance benefits on the death of the principal member, spouse, and children and insurance to cover the period of education that is required to provide funds for your child.